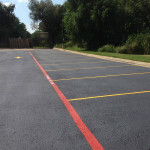 Having a freshly striped parking lot is a sure way to make a lasting impression on customers, and will ensure that you do not have safety or compliance issues. 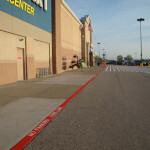 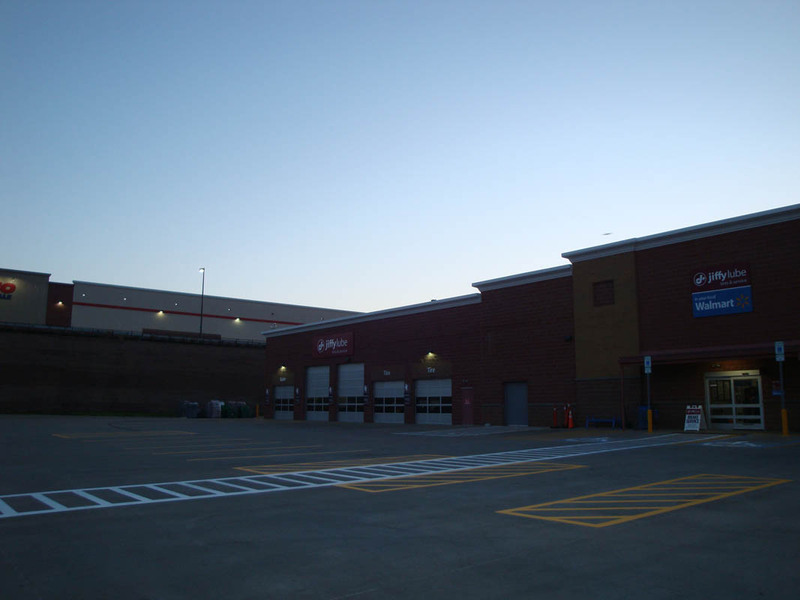 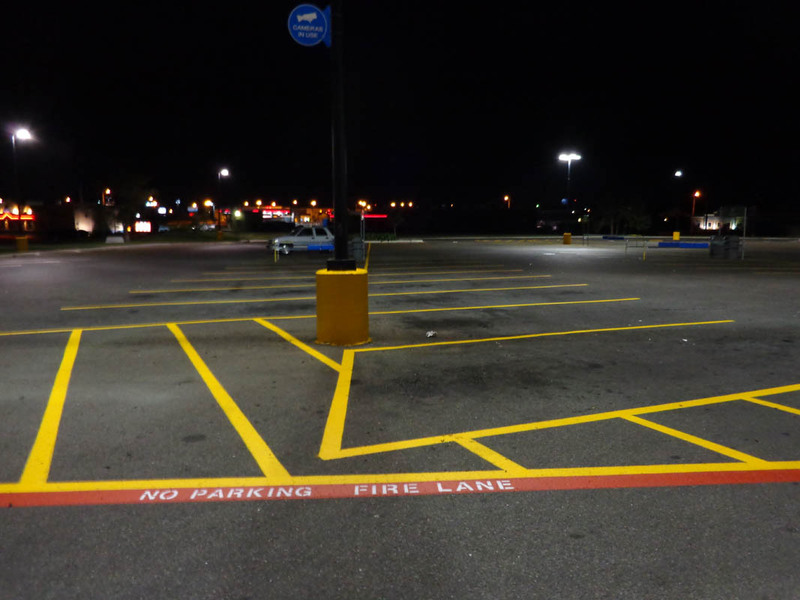 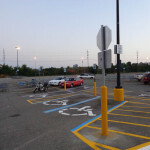 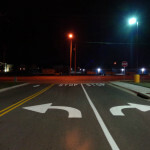 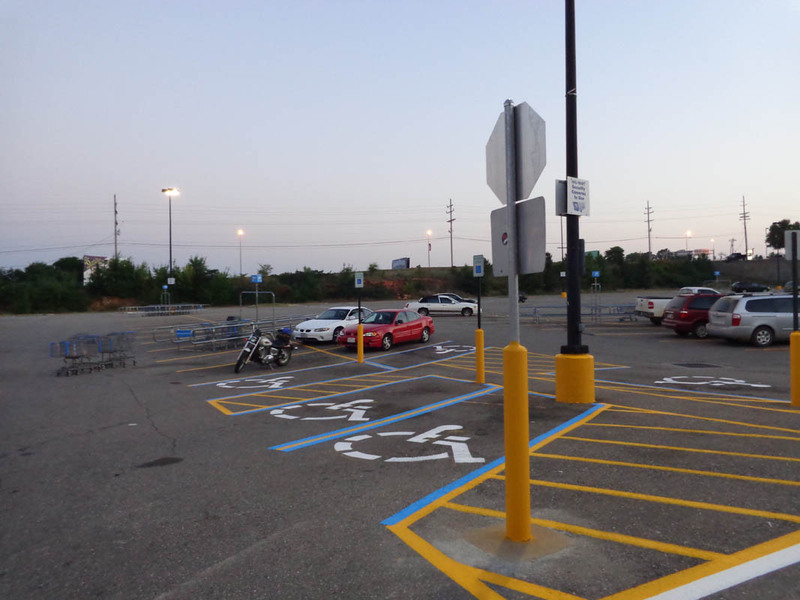 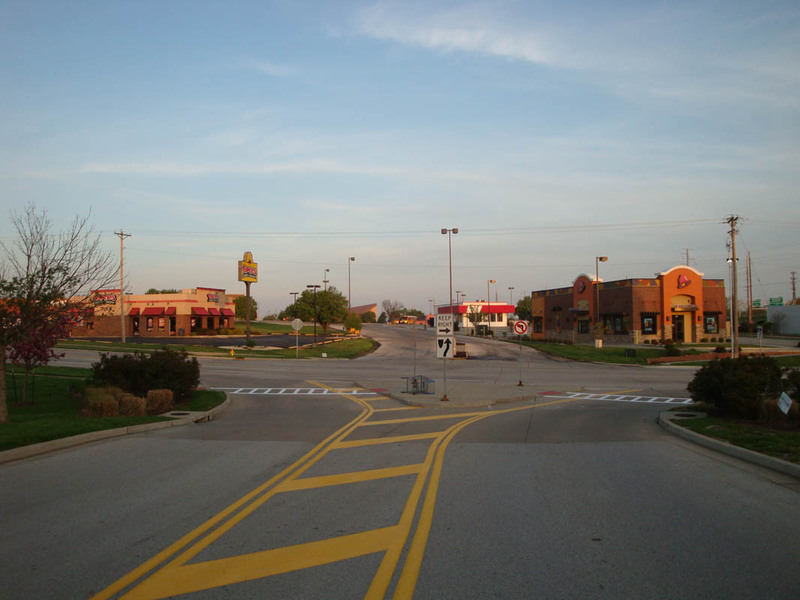 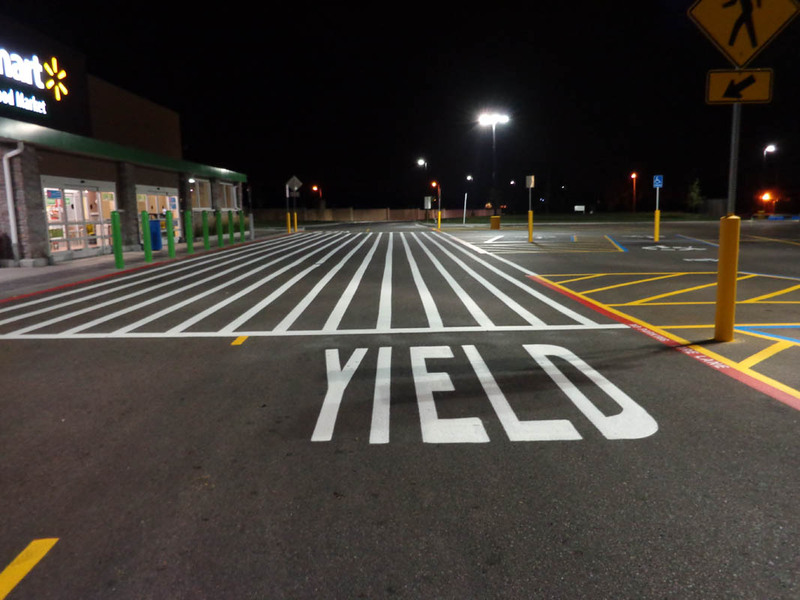 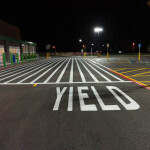 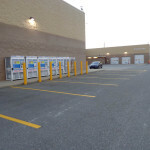 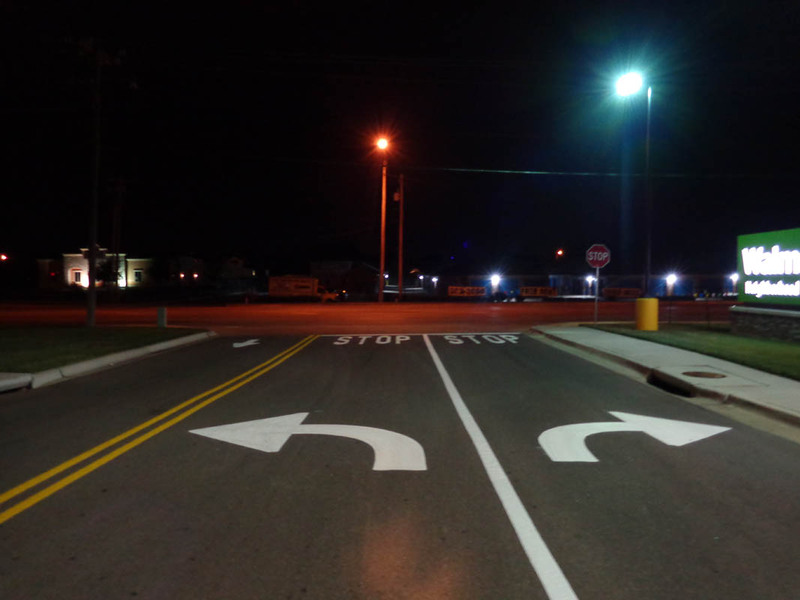 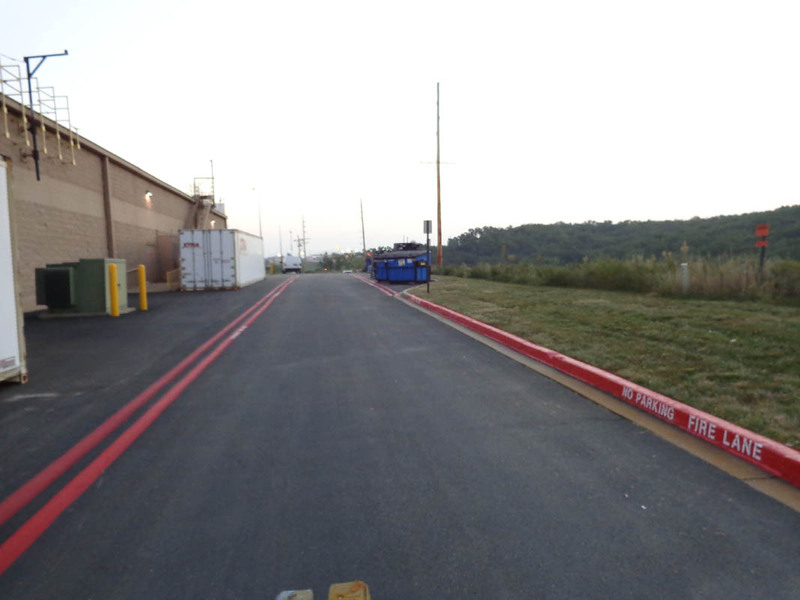 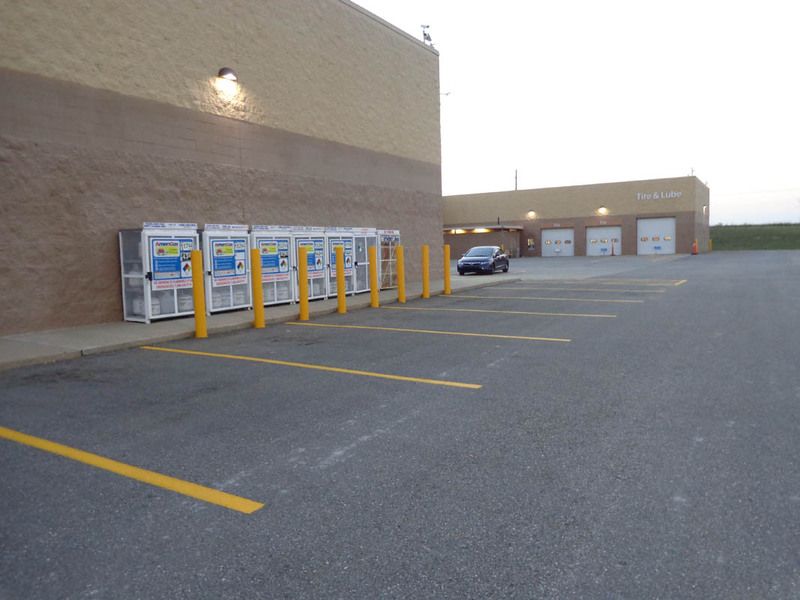 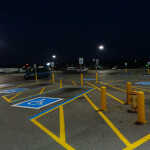 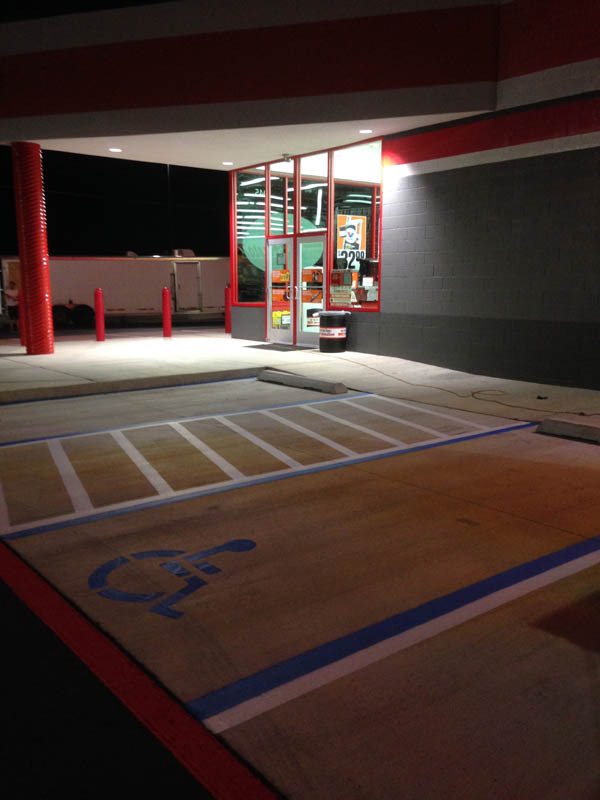 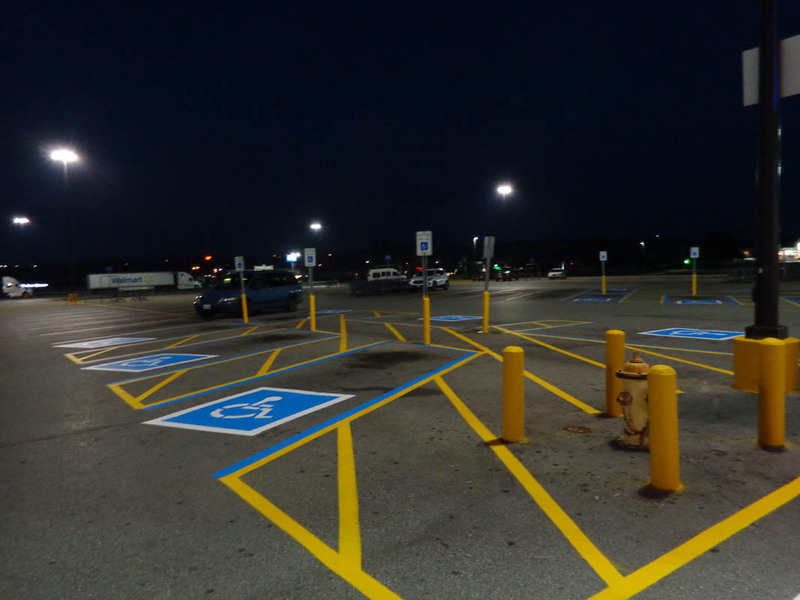 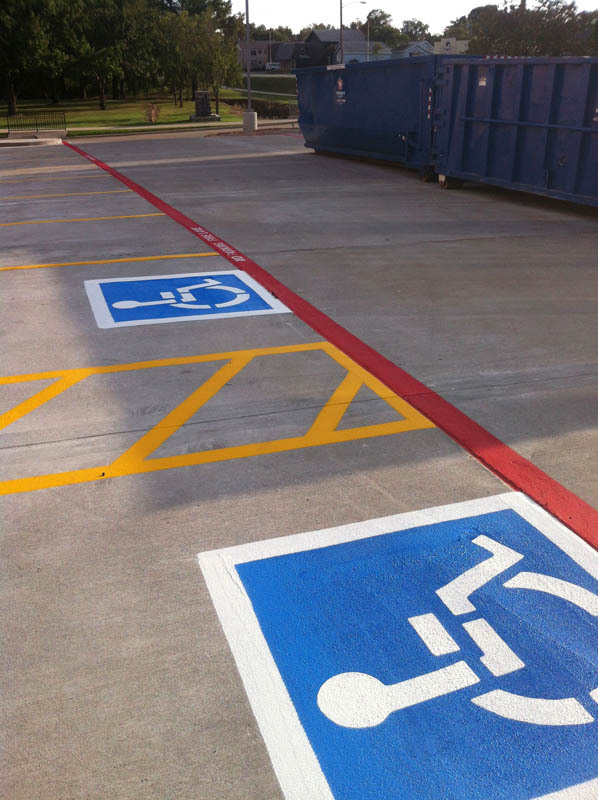 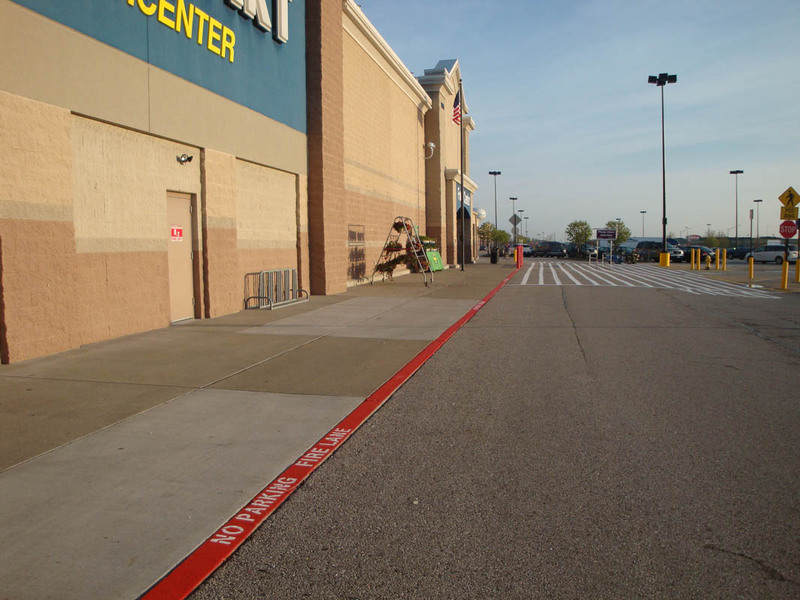 We are experts at parking lot striping and use only professional ride-on striping equipment as well as the highest quality paints available to ensure you get not only the cleanest and straightest lines, but the longest lasting too. 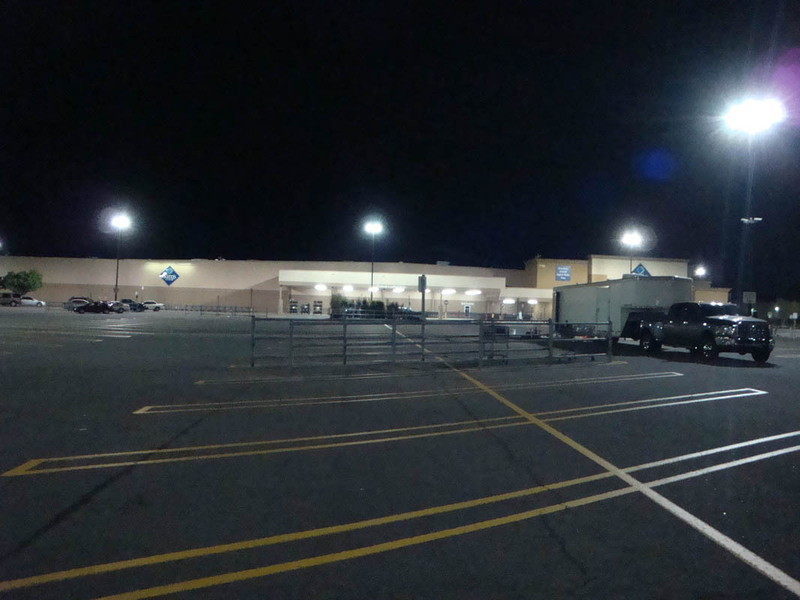 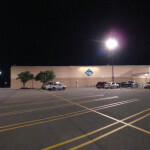 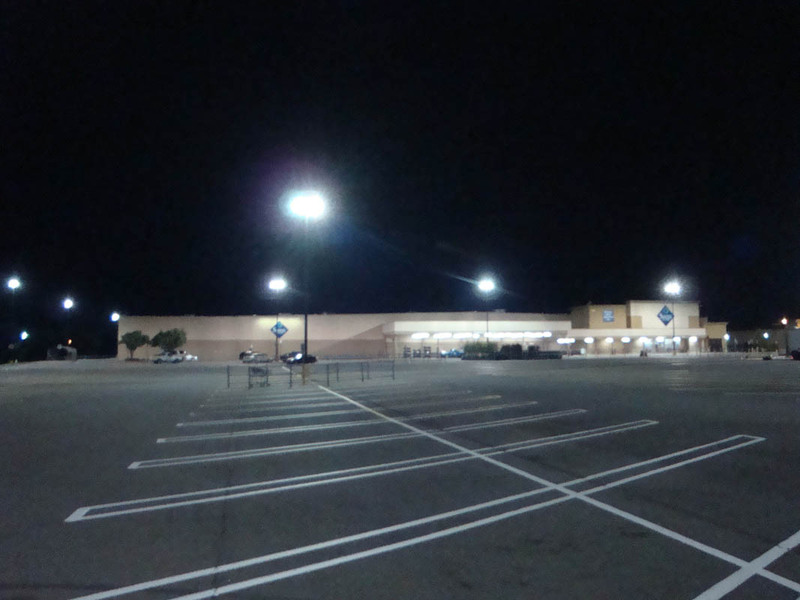 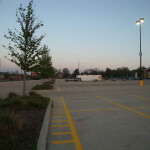 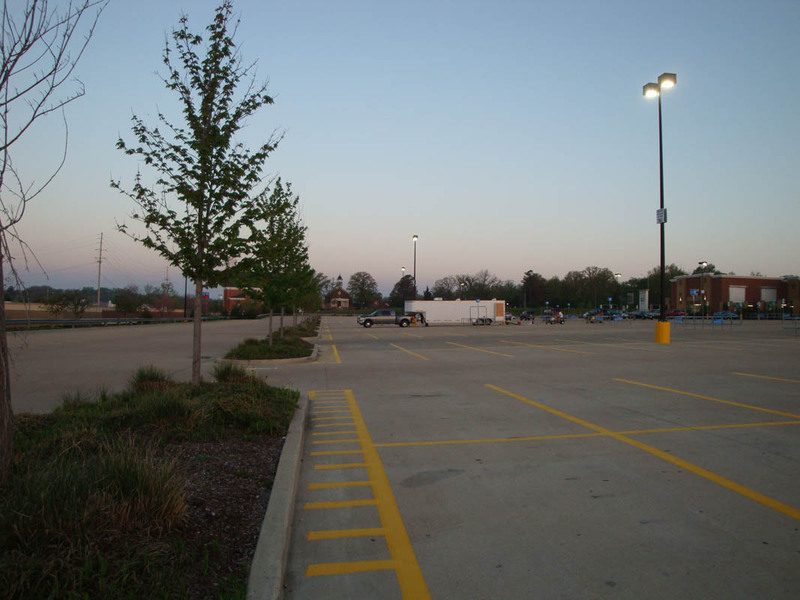 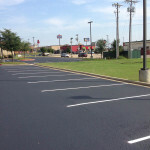 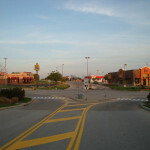 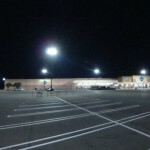 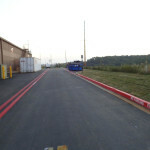 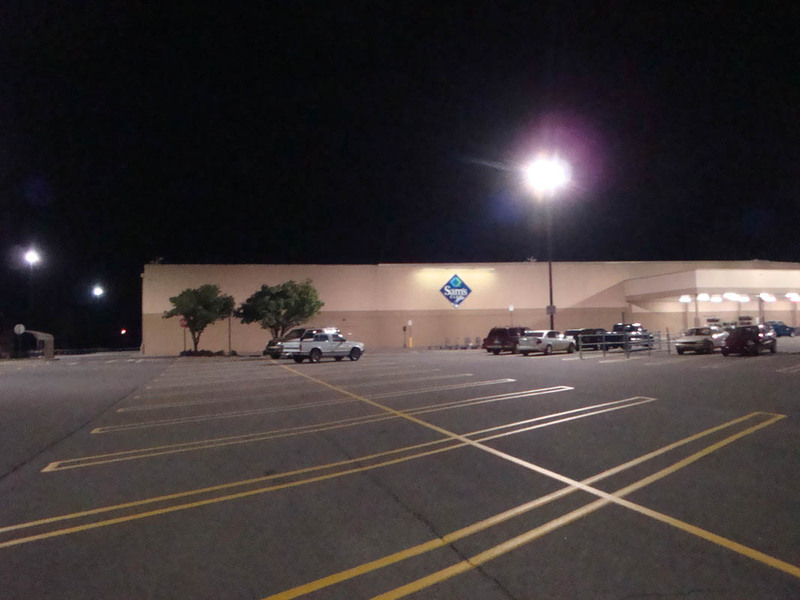 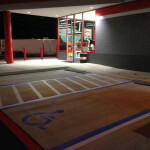 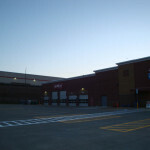 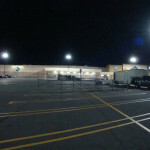 We are experienced in large new layout parking lot striping projects and service some of the biggest companies nationwide. 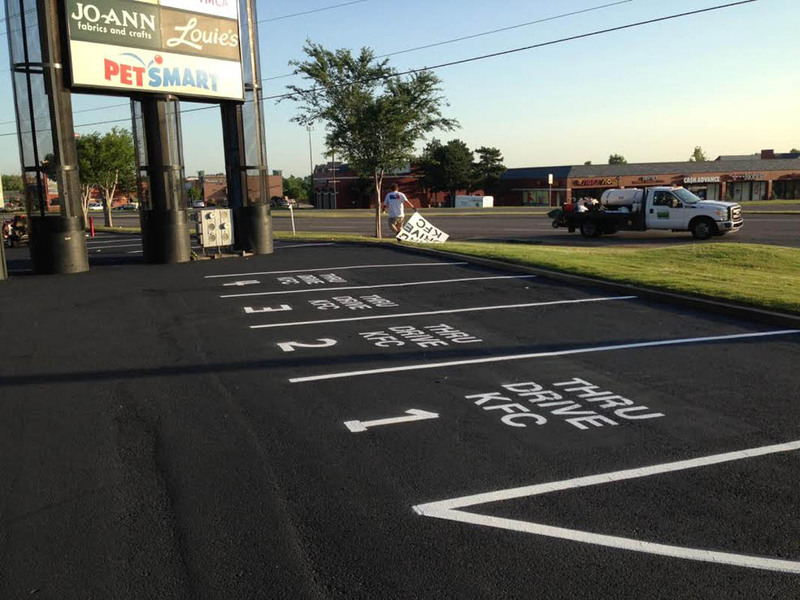 Our paint of choice, unless you have specific needs, is Sherwin Williams Setfast Acrylic Traffic Marking Paint which offers a quick drying time (~5 min) and increased durability compared to other paints available. 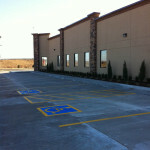 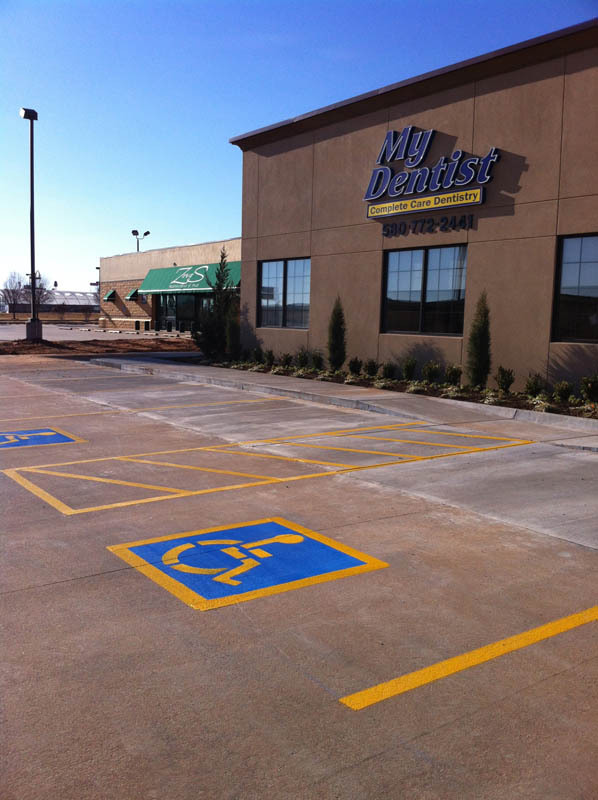 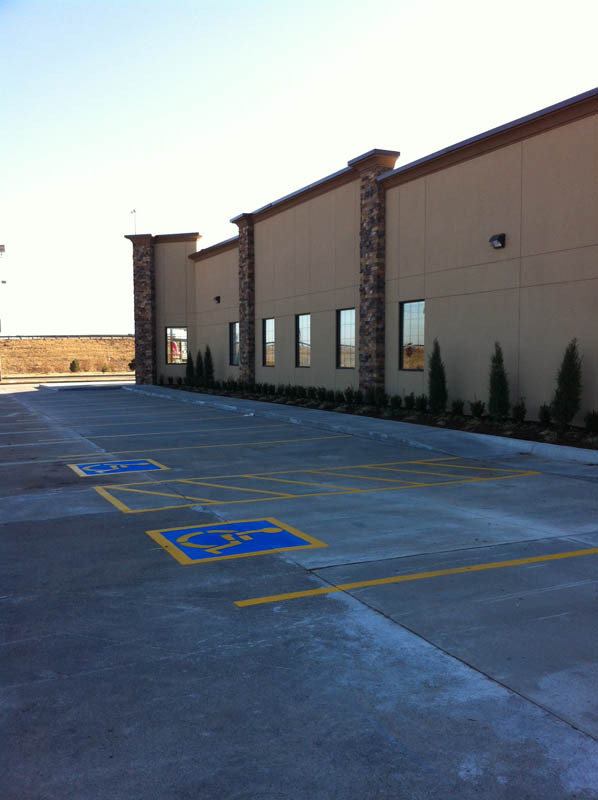 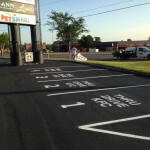 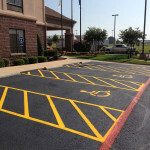 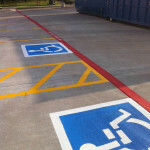 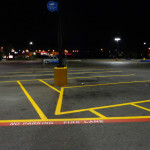 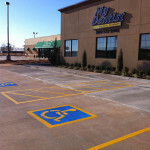 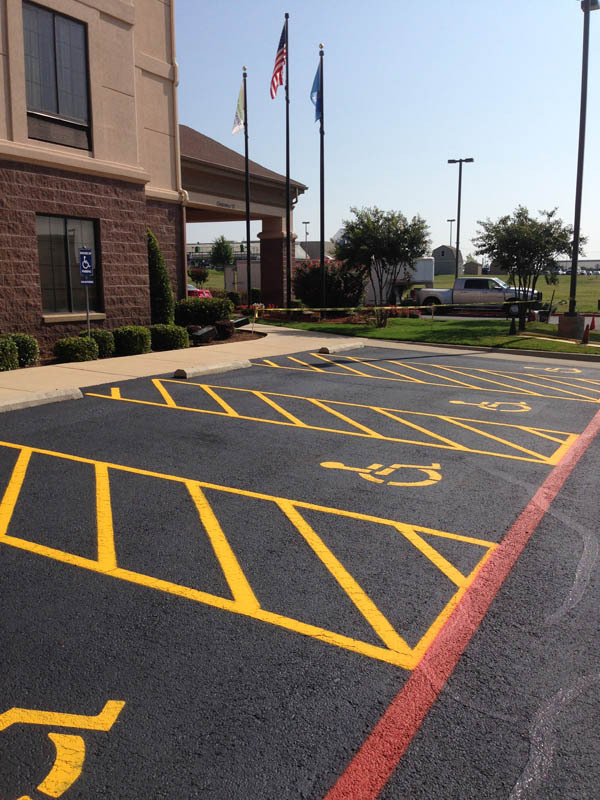 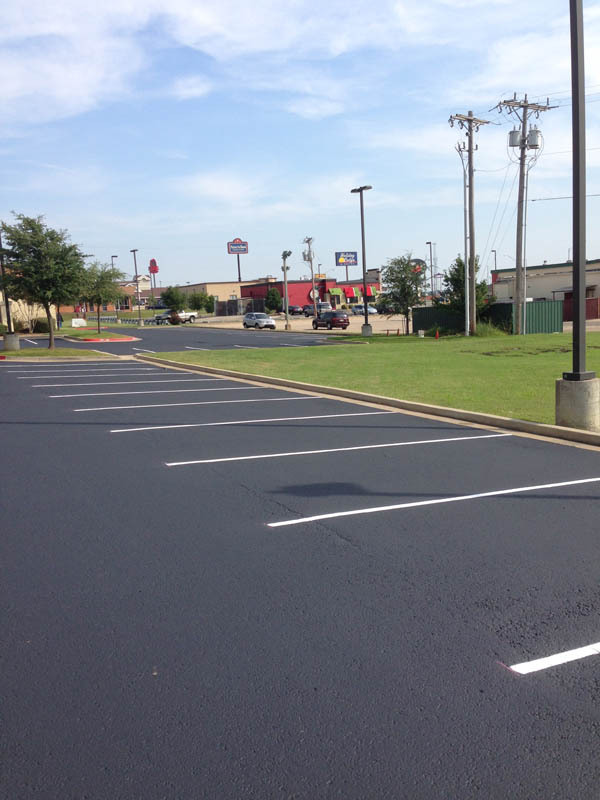 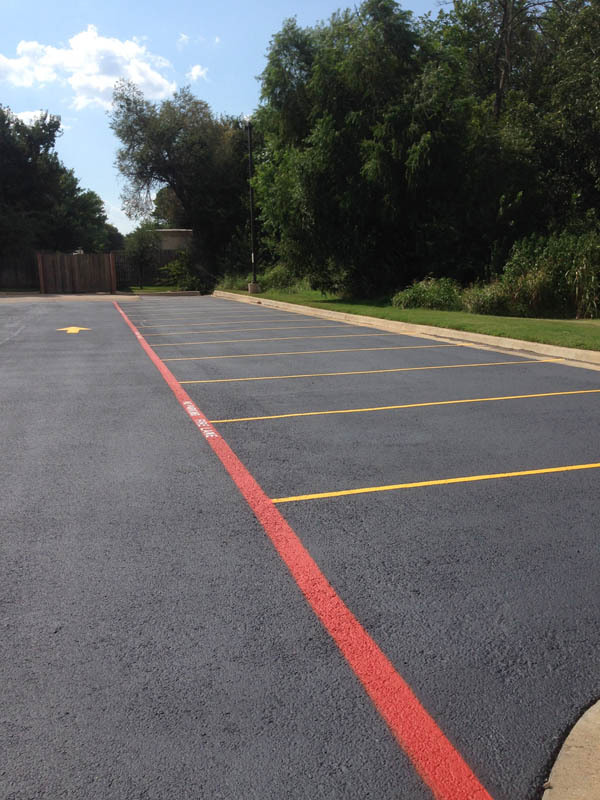 This quick dry paint allows us to paint your parking lot with minimal impact to customers and traffic.